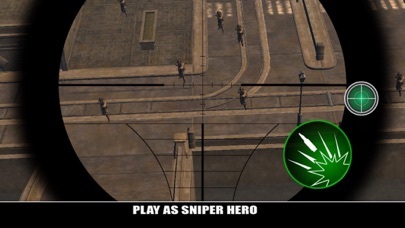 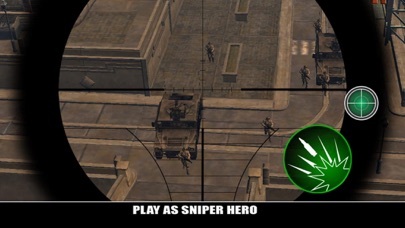 is based on assassinating spree of vice terrorist, gangster mafia & enemies in free to play game. 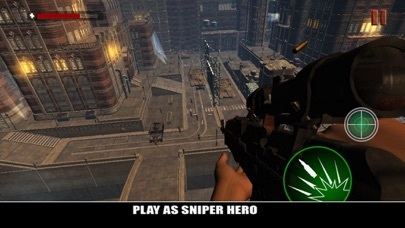 Be the best army commando shooter to fight in this intense & challenging war environment for city survival. 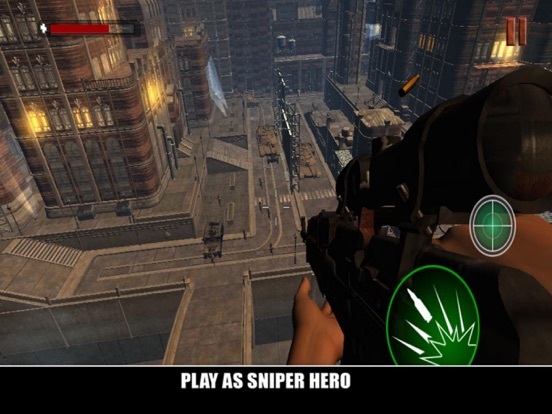 The FPS gun shooting game will let you experience combat fighting attacks that will enhance your shooting techniques.